Why experience returned checks when you don't have to? No lost sales and no more headaches. 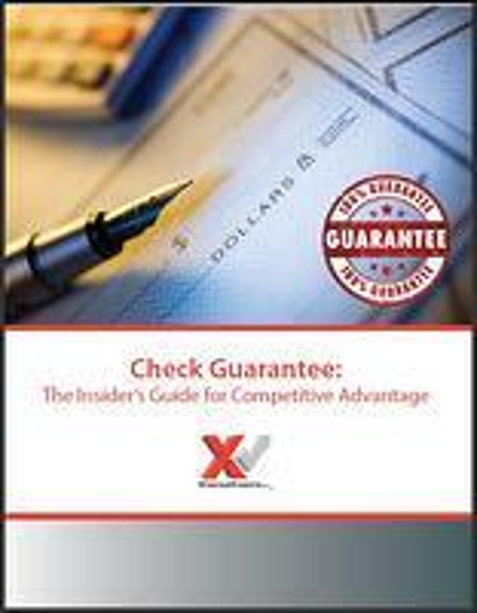 Download the free guide to learn more. Check Services Certain To . . .
CrossCheck is a leader in the payments industry offering a variety of cost-effective, check processing programs designed to increase sales, reduce risk and maintain customer satisfaction for a variety of industries.